Book Reviews: Neuroscience is one of the most rapidly advancing areas of science and in consequence spawns a literature which is growing dramatically. 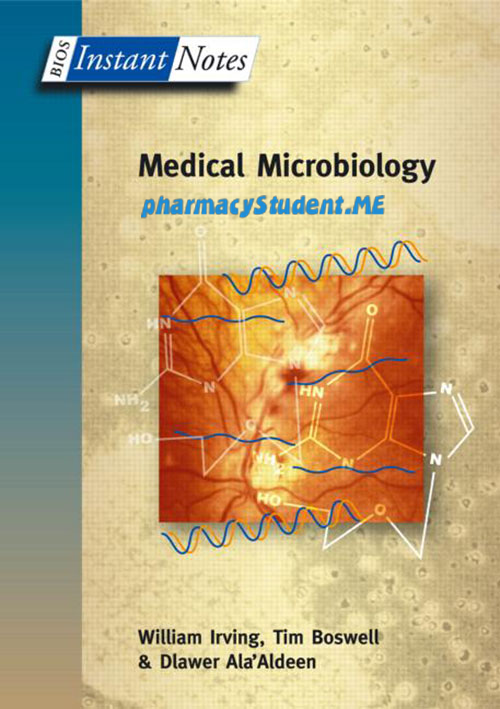 Moreover, it is multidisciplinary, having contributions from biochemistry and molecular biology, anatomy, physiology, pharmacology, psychology and clinical medicine, to name the most obvious. For these reasons textbooks of neuroscience tend to be large and complex and it can be hard for students to discriminate the conceptual heart of the subject from exemplars and enrichment material. 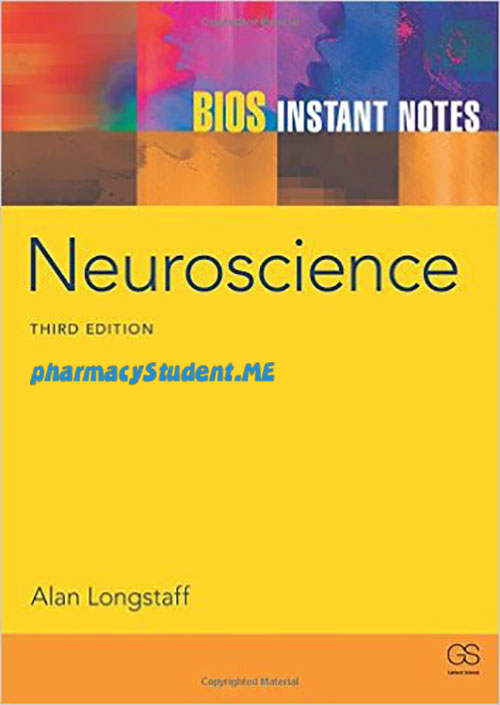 This second edition of Instant Notes in Neuroscience is intended as a supplement to lectures which gives rapid and easy access to the core of the subject in an affordable and manageable-sized text. firstly, how to sort out the important ideas and facts from the wealth of detail and secondly how to get to grips with the unfamiliar terminology. In addition, the best understanding of neuroscience comes by integrating knowledge across the subject. The Instant Notes format addresses each of these issues. Each topic is supported by a ‘Key Notes’ panel, which gives a concise summary of the crucial points. Whenever a term appears for the first time it is in bold and immediately followed by a definition or explanation. Extensive cross references are provided between topics so that students can forge the links that are important for integration. Instant Notes in Neuroscience is a much slimmer volume than most neuroscience texts. A number of features contribute to this. Firstly, I have tried to minimize the amount of detail without compromising the need for students to have a database for subsequent autonomous learning. Secondly, while many of the methods used by neuroscientists are included, individual experiments or items of evidence are included only where I thought it essential to illustrate a point or on matters that would need some justification to be convincing. Thirdly, I have restricted examples almost exclusively to mammals, including– particularly for anatomy – humans, even though there is a great deal of remarkable work, for example, on invertebrates. I have always qualified the species, since species differences matter. If not, then rats and cats would behave as humans do, which clearly they do not! Instant Notes in Neuroscience has 16 sections containing 96 topics. Section A sets the scene by introducing the cells of the nervous system, and looks at how the nervous system is organized by taking abroad view of neuroanatomy and brain-imaging techniques. The next three sections are essentially cellular neuroscience. Section B is concerned mostly with action potentials, section C examines the general properties of synapses, while section D gives an account of the principal neurotransmitters and their receptors. These sections provide an introduction to the electrophysiological techniques used to study nerve cells, and say something about the molecular biology of the ion channels and receptors that govern their behavior. How information is encoded by the firing and connectivity of neurons is considered in section E. All the material thus far might reasonably be found in first year courses. The next seven sections (F–L) form the core of systems neuroscience. Section F reviews the body senses, touch, pain and balance. Sections G and H deal with vision and hearing respectively, while section the author looks at the chemical senses, smell and taste. The properties of motor units and the role of the spinal cord and brainstem in movement are the subject of section J, while proprioception and the functions of the cerebral cortex, cerebellum, and the basal ganglia in voluntary movement are covered in section K. Section L tackles neuroendocrinology, how the brain controls metabolism, growth and reproduction by harnessing the power of hormones, and both peripheral and central aspects of the autonomic nervous system. M. Section N is an overview of how the embryonic nervous system develops, ranging from how the basic plan is genetically specified, though the myriad ways in which that plan unfolds. Section O addresses how the nervous system continues to rewire itself on the basis of experience (learning and memory) and introduces cognitive neuroscience with an account of attention and language. Finally, although quite a number of nervous system disorders are considered at appropriate places throughout the book, section P takes the six most common brain disorders (schizophrenia, depression, stroke, epilepsy, Parkinson’s disease and Alzheimer’s dementia) and looks in some detail at what has gone amiss and what current and future treatments may do. At the end is a reading list for those who wish to take their studies further. 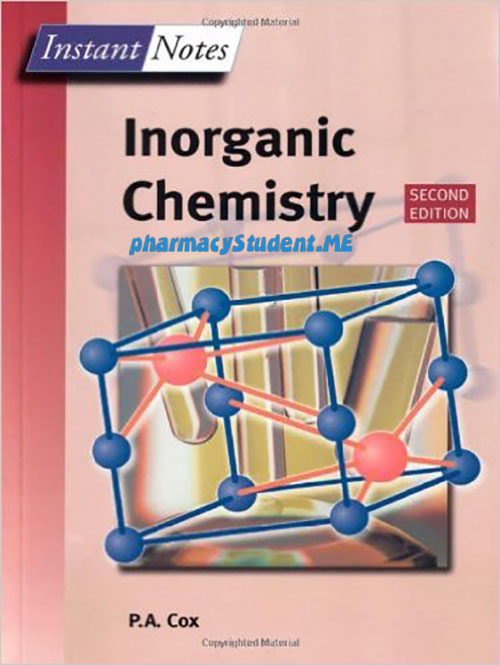 As a student, how should you use this book? Restrict your reading only to the sections and topics covered by your current course. That said, sections A–E are likely to appear in, or be required knowledge for, just about any neuroscience program; you will probably need to work through these first. Later sections can be dipped into in any order. Read the main sections thoroughly first, making sure that you understand the ideas, and use the ‘Related topics’ to make links. This is the stage to incorporate additional material from lectures, and other textbooks, in the gaps at the end of topics. For areas that particularly interest you, turn to the Further Reading at the end of the book. Studying Instant Notes ‘little but often’ is a good strategy. The information density in the text is high, so many short, concentrated, bursts are much more effective than a few eight-hour stints. The more times you work through a topic, the better your understanding will be, and the more likely you will remember it clearly. When it comes to revision, use the ‘Key Notes’ as a prompt. In addition, you should aim to be able to write, from memory, a few sentences about each of the terms that appear in bold in the main text. Being able to reproduce the simpler diagrams is also an effective way of getting your point across in an exam. At one level neuroscience attempts to provide a mechanistic account of the most complex ‘device’ in the known universe, the human brain. It is an extraordinary endeavor because it aims to reveal what, in essence, it is to be human; how the authors behave, think and feel as the authors do. At the moment, the authors are a long way from being able to give a coherent account of any of these faculties; that there is so much still to be done is one reason that this science is so exciting. 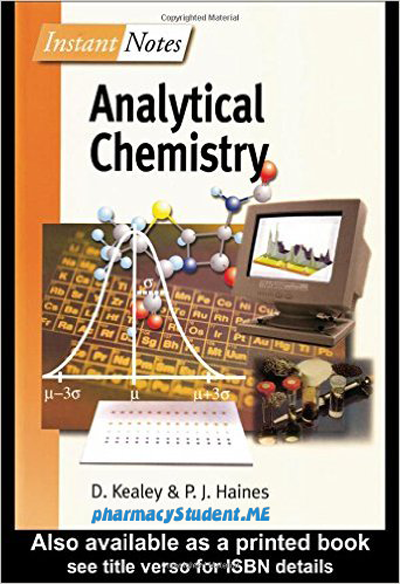 This book is an account of the remarkable progress made so far, the author hope you find that it serves your needs well and, like me, you enjoy discovering neuroscience. 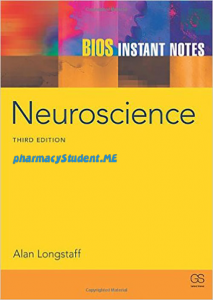 instant notes in neuroscience pdf, bios instant notes in neuroscience pdf free download, neuroscience careers, neuroscience psychology, neuroscience salary, neuroscience supplements, neuroscience definition, neuroscience journal, neuroscience major, neuroscience degree.